Y Comics makes their first appearance at the nation’s capital, and first show on the East Coast EVER. Come meet creator Bill Coulombe and check out his superhero series, Kinetic. We will have convention exclusives available on a first come/first serve basis! Y Comics comes down to make their first appearance in Dallas, Texas!. Y Comics returns to Houston for Comicpalooza. Y Comics heads to the Southwest for their first show in Phoenix, Arizona! Y Comics returns to the Mile High City for Denver Pop Culture Con (formerly Denver Comic Con). 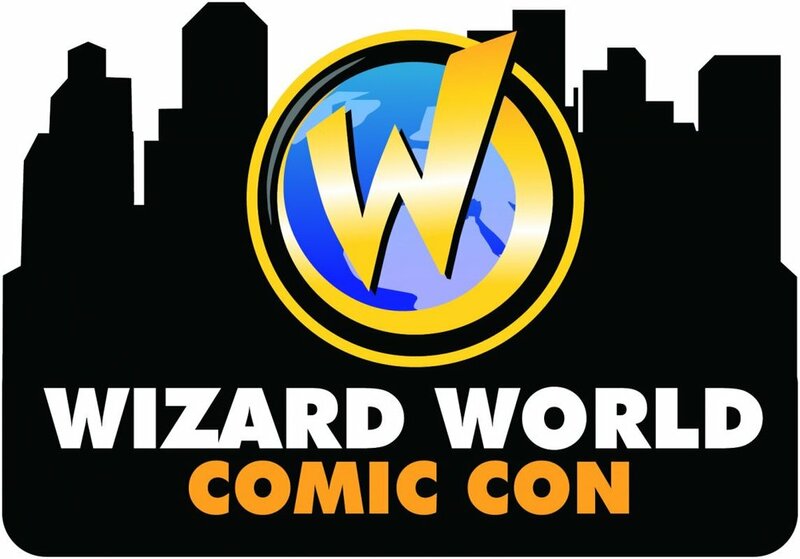 Y Comics has signed a deal to appear at multiple Wizard World shows. Two show in Chicago in one year?! What is happening?!?! Y Comics returns to Portland for the Rose City Comic Con..
Y Comics returns for their second year at local show Wen-Con! Y Comics enters a new market with their first show in Kansas City! Y Comics returns for their second show in the Windy City. Y Comics will be at their hometown comic convention - ECCC! Y Comics makes their first appearance at Wizard World Cleveland. Come meet creator Bill Coulombe and check out his independent superhero series, Kinetic. Convention exclusives will be available on a first come/first serve basis. Y Comics makes their second appearance at Wizard World Portland. If it’s January, it must be Albuquerque Comic Con! Convention exclusives will be available on a first come/first serve basis! We are pumped to hit up Chicago for this all out Comic Fest!!! With a TON of artist, writers, inkers, letters, TV and Movie stars, and some of the best Cosplay in the country. This is going to be a blow out!!! We will be at booth where you can pick up the first 4 issues of Kinetic, A free Kinetic poster, and a chance to two tickets to Rose City Comic Con in September. Super excited for sunny California!! !